This year has been a WONDERFUL and adventurous year for Mike and I so we decided to keep up that trend for the holidays this year. We always have a hard time figuring out what to get for each other and truthfully it is so stressful, so this year I proposed a little different scenario to my husband. I never dreamed he’d say yes. 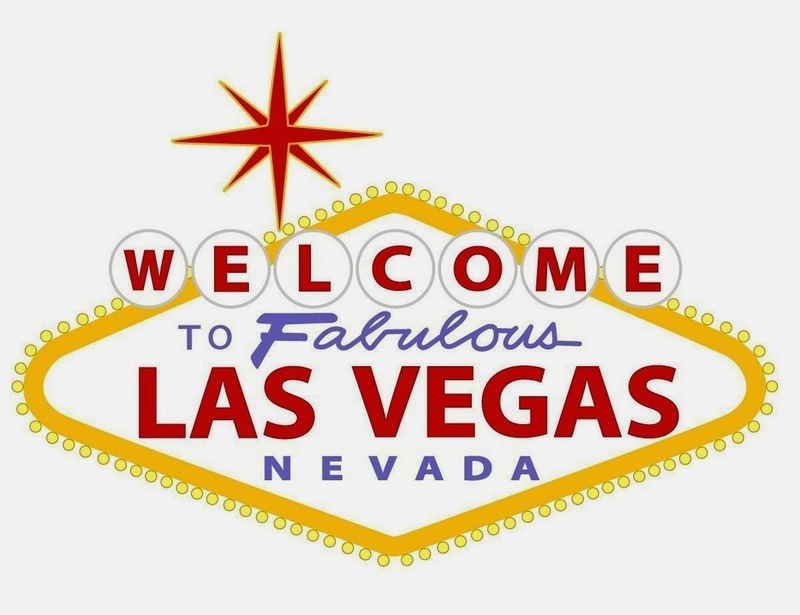 So instead of giving each other gifts(that we probably wouldn’t be able to recall the next year) we have decided to spend that money(and a little extra) to head to Las Vegas after Christmas! Neither of us as ever been so we are extremely excited about the trip and about the holidays! And for me, it is that much sweeter that I do not have to stress over what to buy and will only need to stress about what to wear in the desert in winter!! We booked the trip last night and the countdown is on…46 days until Christmas and memories I am sure we’ll never forget!